Hihi! It's time for the third and final part of my U.S. Haul, woohoo! If you've missed the others, you can read part one here and part two here. Today I'll be showing you the second half of all my indie purchases. The previous two posts ended up fairly long, so let's get right into it! Read on to find out all brands and polishes featured! 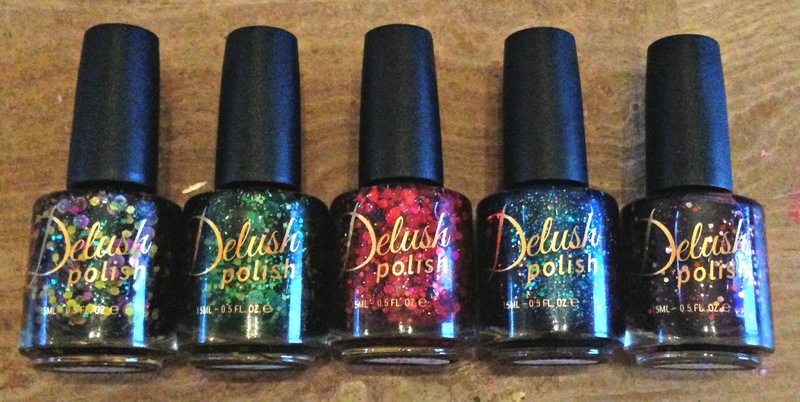 This post will feature Frenzy Polish, Delush Polish, Fair Maiden Polish, and Sweet Heart Polish. As before, I am starting with the brands which I have the most polishes from and ending with the least. I purchased everything in this post directly from the brand websites. I had my eye on these polishes for quite a while before purchasing. Save The Cheerleader is a gorgeous pink holo, and the other three are very unique polishes to my collection. These four were a grab bag I purchased. 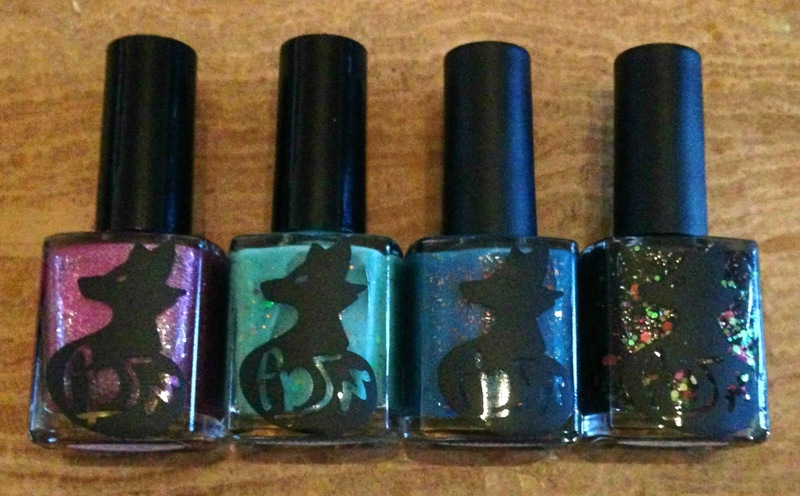 I love the idea of grab bags as you tend to receive polishes you wouldn't normally pick out yourself. 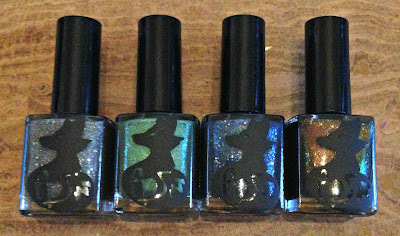 I'm looking forward to swatching these! 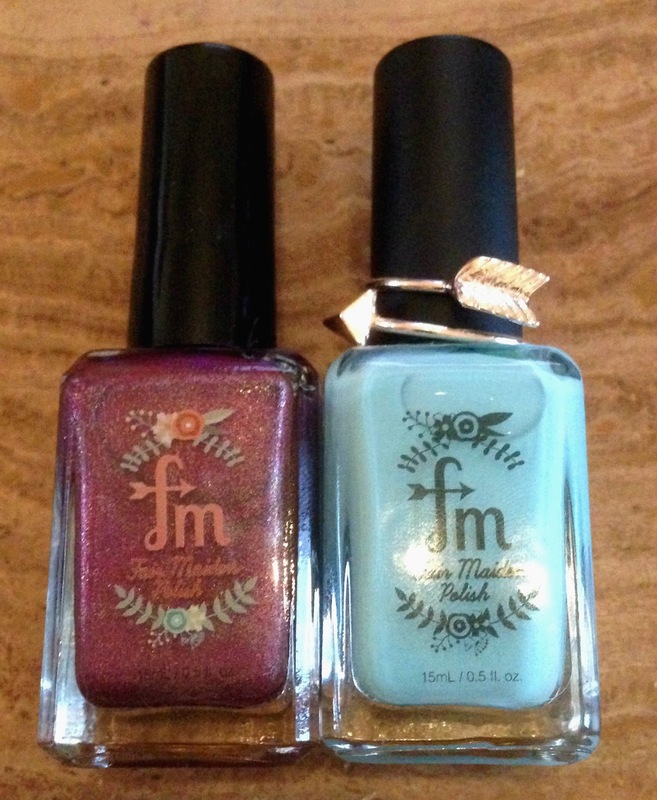 I also bought a Frenzy cuticle oil in the scent 'Cherry Fox Paws'. I'm really liking the lip gloss tube applicator, and it smells sooo good! These are all from the 'Slice of Life' collection based on Dexter. I absolutely love Dexter so couldn't pass these up! There are two others in the collection - 'Angel of Death' and 'Master of Disguise' which I hope to get one day! These two polishes stuck out to me from the 'Life's A Beach' collection. One is a bright pink, and one is a fuschia - they only look similar due to my poor lighting! The Santa's Cookies oil smells amazing and makes my cuticles so soft - love it! I love pirates so I had to get Pirate Queen (named after me, of course). Slice of Life is another Dexter polish so I needed that one too! It also glows green in the dark - how cool is that?! 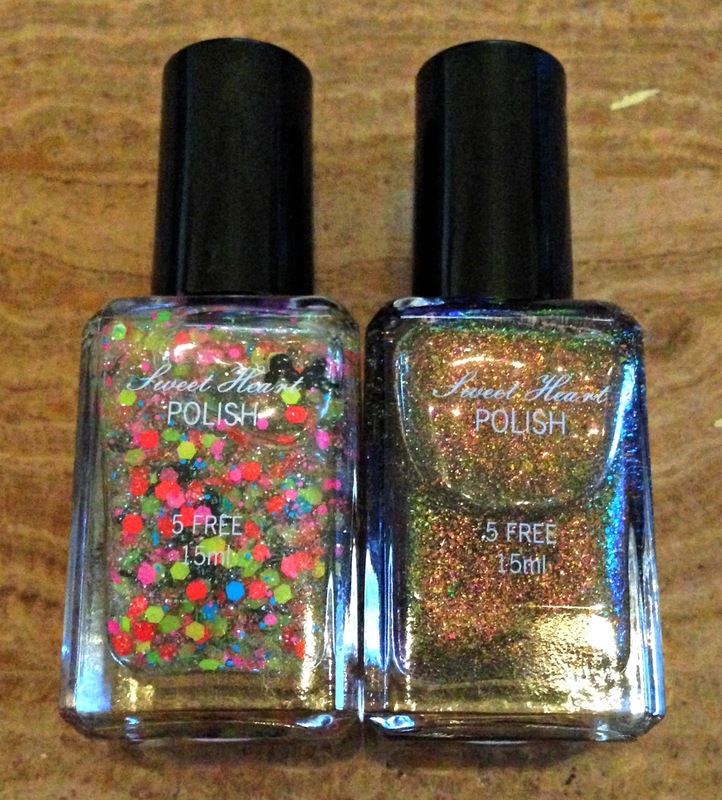 Sweet Heart Polish has quite a large range of Disney inspired glitters full of Mickey Mouse heads. I could easily have bought them all but picked my one favourite for now. I picked Drizella up as I have nothing similar and think it will look amazing over black. There we have it! What do you think of my overall haul? I hope you've enjoyed seeing all of the goodies I treated myself to while in the U.S. Now to get through wearing them all!